Purchase this product now and earn 10 CBD Thanks! 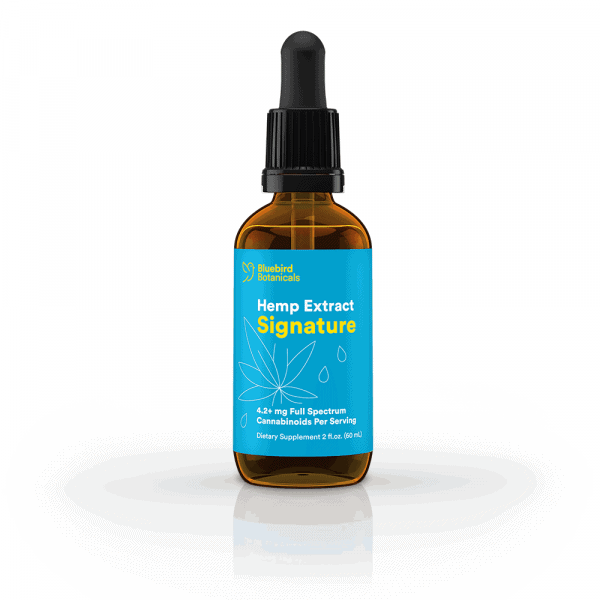 This is a great tincture to be taken orally or mixed into your food or beverage. 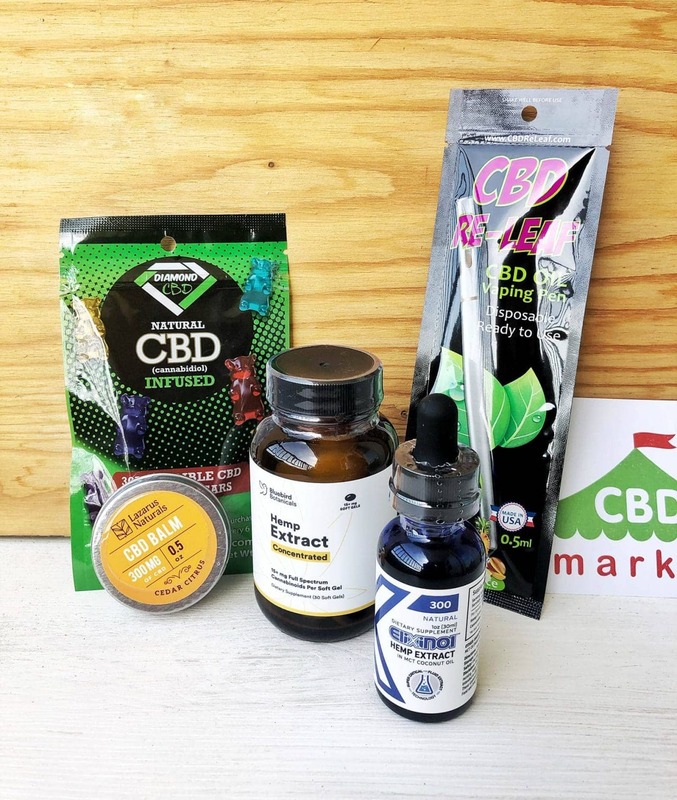 Many people enjoy using edible CBD products for an enjoyable way to consume cannabidiol. 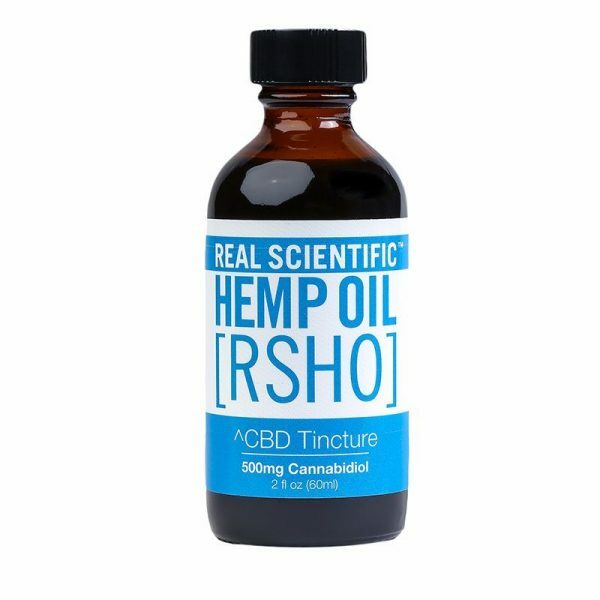 A topical CBD product works well for any internal pain or inflammation that you are dealing with. You can apply this product right to the site. If you are someone who has vaped before and enjoys it, you can enjoy vaping while consuming CBD through this tasty Jungle Juice variety. A concentrated product makes it easy to consume a moderate dose of CBD without having to focus on edible products or vaping.